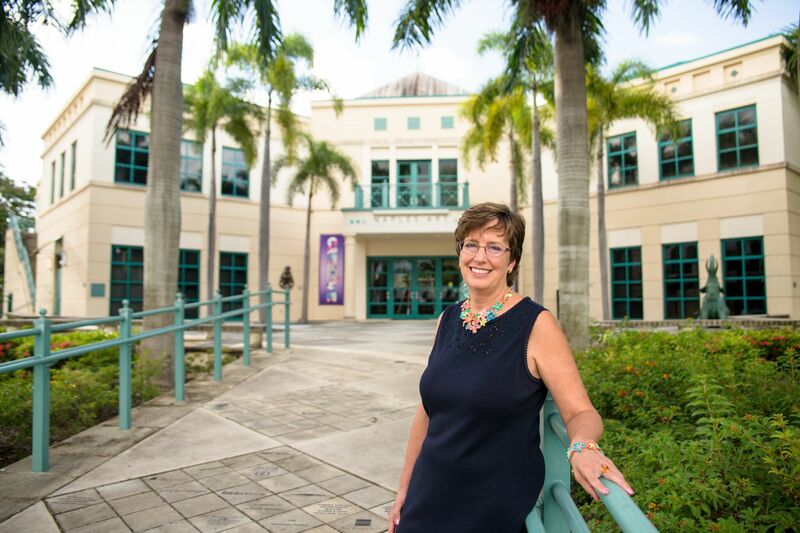 Nancy Bouchard’s passion for dental education sprang from her own life, experiencing dentistry from many perspectives, and having worked in many roles of dentistry. As a result, she intentionally tailors her lectures and workshops to educate and appeal to all members of the dental team. 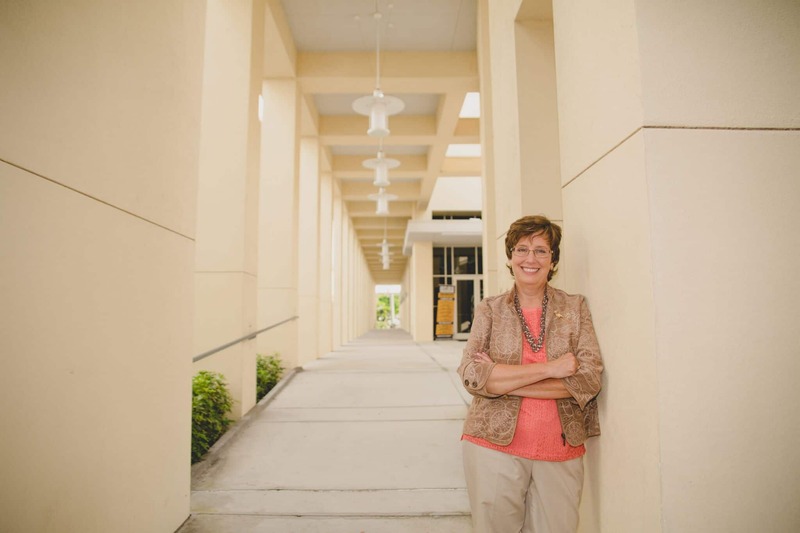 Before becoming a dentist, Nancy Bouchard, DDS, MHP attended Forsyth School for Dental Hygienists and worked for many years as a hygienist in general, pediatric, and periodontal practices. She personally experienced the frustrations of not being able to get diagnostic radiographs on the first attempt. As a result, she is passionate about sharing tips, tricks, and experience to build the skills and confidence of dental professionals. 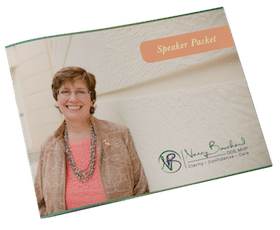 Contact Nancy to discuss how she can help your practice and team through presentations and customized mentoring programs.